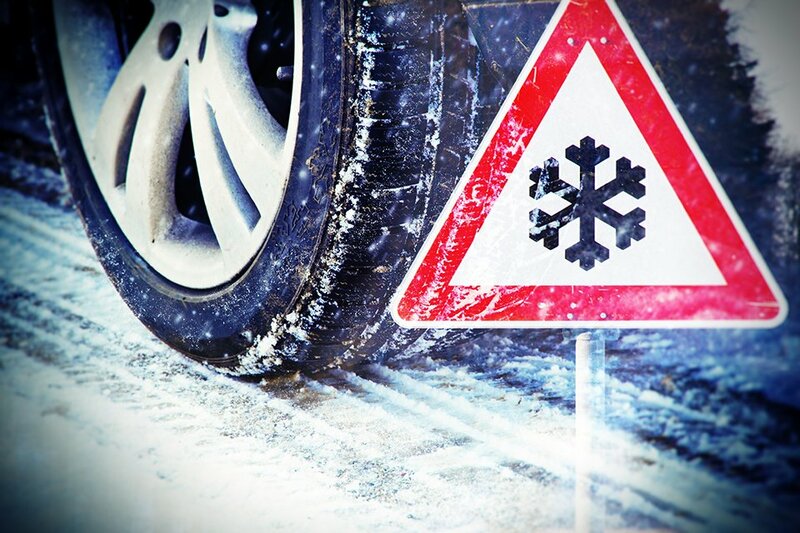 Here are 15 tips from Brenda Bennett, President of Transportation Solutions and Certified Driving Rehab Specialist for when the snow flies – Are you ready? Know your brakes and whether you have ABS or Not. Please refer to your car manual. Make sure your window defroster and heater are working, check the inflation and tread on your tires, and also check that your battery is in good condition. Carry an emergency travel kit – such as an ice scraper, snow shovel, sand/salt or cat litter, flashlight, water and non-perishable snacks, first aid kit, blanket, warm clothes, cell phone charger, etc. If you or someone you know has questions regarding driving or about Transportation Solutions, please contact Brenda Bennett, CDI, CDRS – President of Transportation Solutions at (814) 833-2301, or bbennett@drivingneeds.com, or visit their site: www.drivingneeds.com. * Transportation Solutions can provide – driving lessons, act as a DMV, give driving evaluations, and provide driver rehabilitation services.